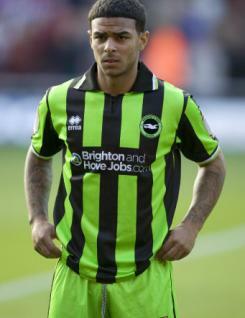 Liam Bridcutt is a young holding midfielder who signed for Brighton &amp; Hove Albion in August 2010 after he was released by Chelsea. He is an accomplished player on the ball and has shown composure in the middle of the park. Liam was unable to break into the Chelsea first team but gained experience while out on loan at a number of clubs. He was given his first start for the Seagulls at Plymouth in September and never looked back, featuring regularly throughout the remainder of the campaign.